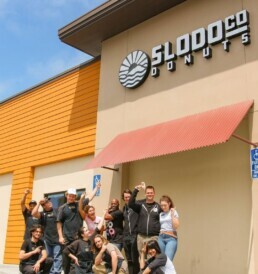 Interested in being a part of the donut-slinging action? Fill out an application below and let us know! Which shifts are you interested in working?